WHAT IS CXD HOME & Company? 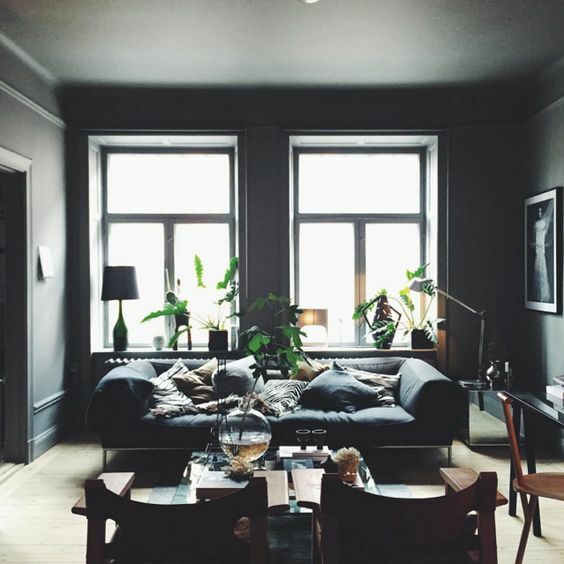 Have you ever found the perfect image on Pinterest or Instagram of what you want your house to look like and not been able to find most of those items? Us too. CXD Home is aiming to be the place where you find all those missing items. We want to be a store that sells all the things you need and a few things you didn’t know you needed. We want to keep inventory small, stick to the basics, and only bring in items that make sense. If you want a frog statue, you’ll have to go elsewhere… No offence to the frogs. We will sell pillows, blankets, candles, plants, Miranda Donovan’s prints, and coffee table books to start and eventually move into furniture and other home furnishings as time goes on. We also want to create a community space, based in the heart of Poco we want to create not only a store but a place to hang out, Instagram and work. We want to have coffee, tea and water available as well as community tables, WIFI & a plugin for everyone! We're a ways from a public launch, but we're working on an online inventory, ideas and lots of plans. We’re aiming for Summer 2019, but we will see how organized we can be.